1. Geri's Winner: Vicky's card offered up perfect balance and beautiful tones of our FUSION colors! 2. Julia's Choice: I just love the sweet little upsidedown bunny on Kylie's card! It made me smile! 3. Cathy's Pick: I love the elegant curved edge and dainty doily on Wanda's creative card! 4. Betty J's Pick: Love all the gold sequins on Connies card. 6. Lynn's Pick: Jenny's card is adorable! I love her take on the sketch and the sweet elephants! 7. Kelly's Pick: Bold stripes, masked coffee cups, heavenly colors, what's not to LOVE on Leigh's card? 8. Lyndal's pick: LOVE the fabulous layered circles, wooden heart and perfect sprinkling of sequins! 9. Katie's Pick- you had me at whale! all those sweet waves, the texture, the anchor! Love! 10. Kimberly's Pick: Nancy's details with scalloped edges, and bright doily had me oohing and ahhing! 11. Sindhu's pick: I ADORE Lori's card! It's SO cute! 12. 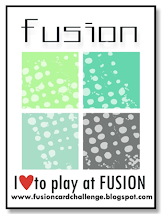 Michelle's Pick: Chupa's beautiful use of the colours and great design caught my eye! 13. 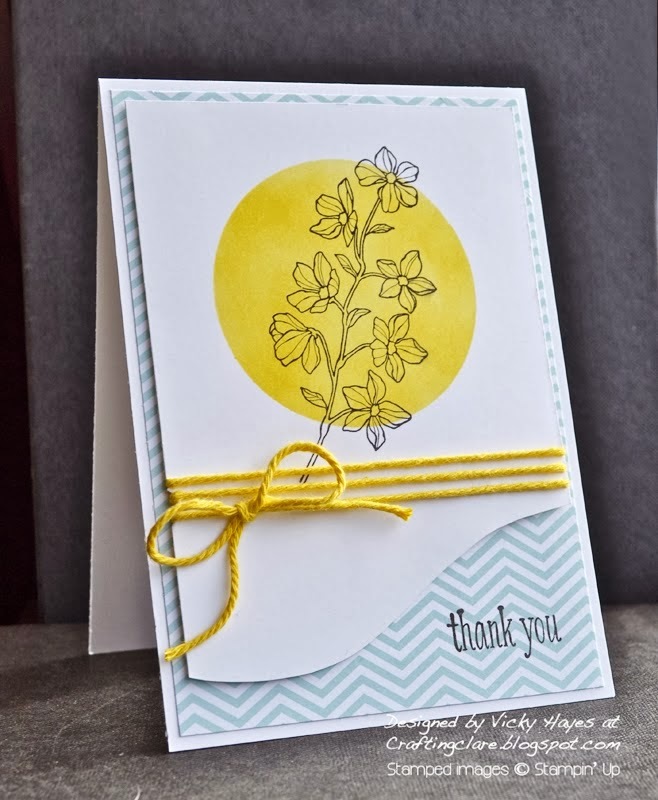 Michelle L's pick: I love the little yellow border beneath the "thanks" on Joanne's card - gorgeous! 14. Stephanie's pick: Jenny's foiled butterfly is fantastic ... love the touch of lace too. oooo's and aaaah's!!! congrats, ladies!! Oh thank you so much for the honorable mention, I truly appreciate it!! Thanks so much for the HM! Wow! 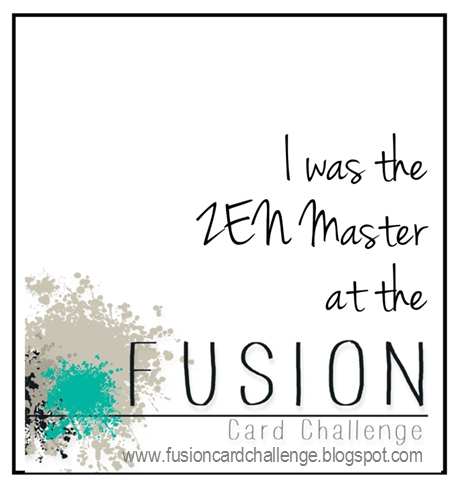 I am so thrilled that my card was picked as the winner. Thank you and congrats to the HMs too! 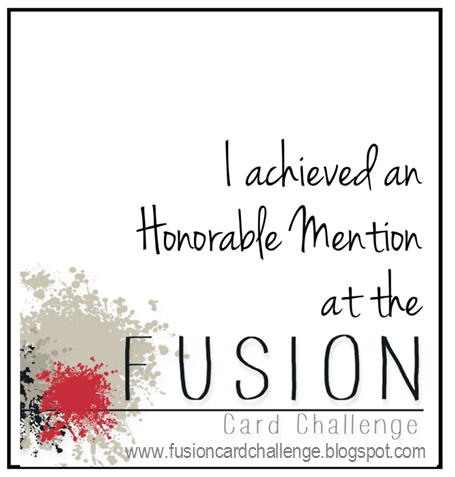 Thanks for the honorable mention! !